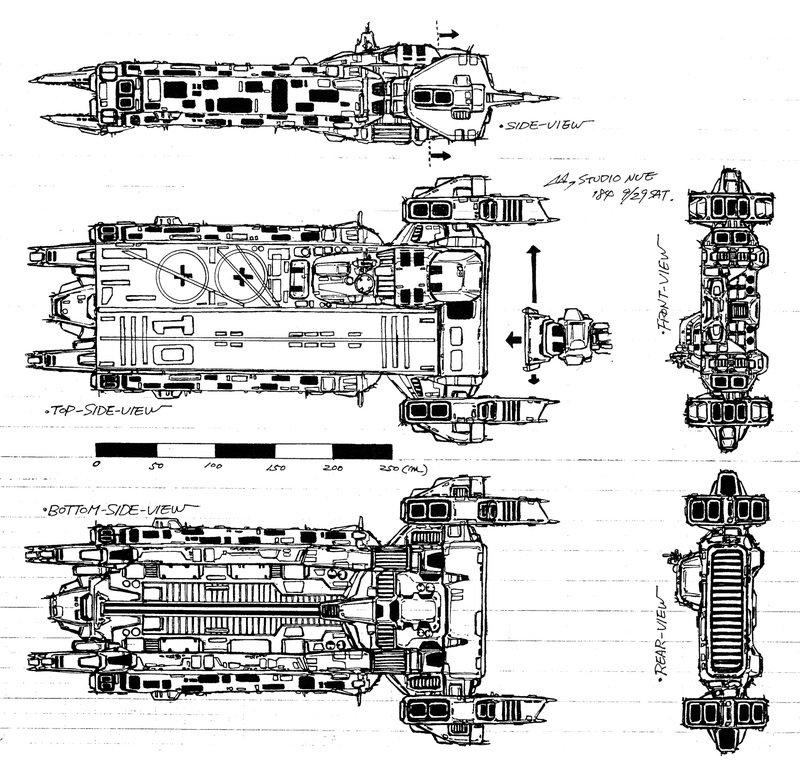 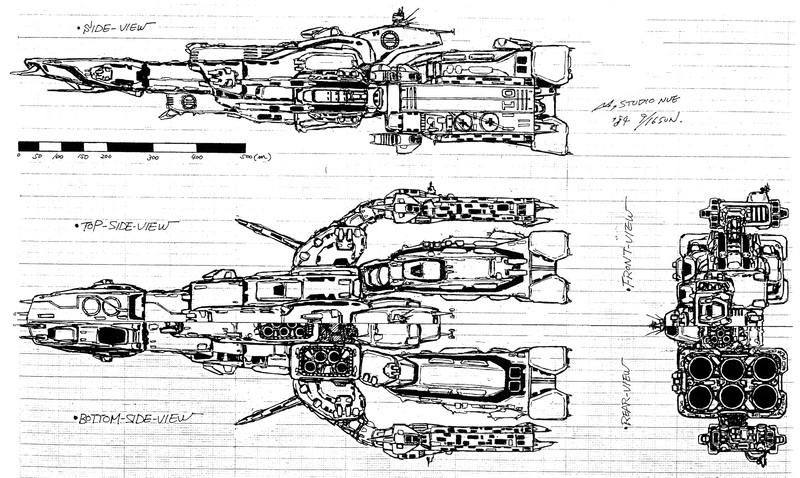 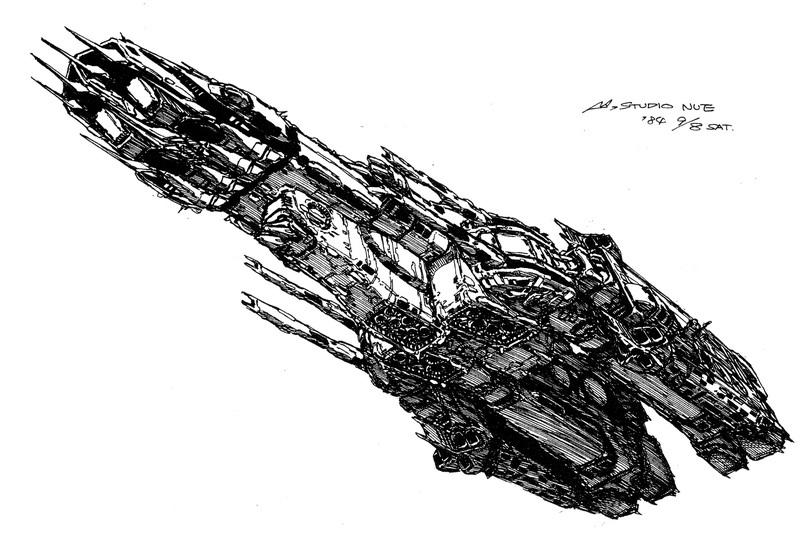 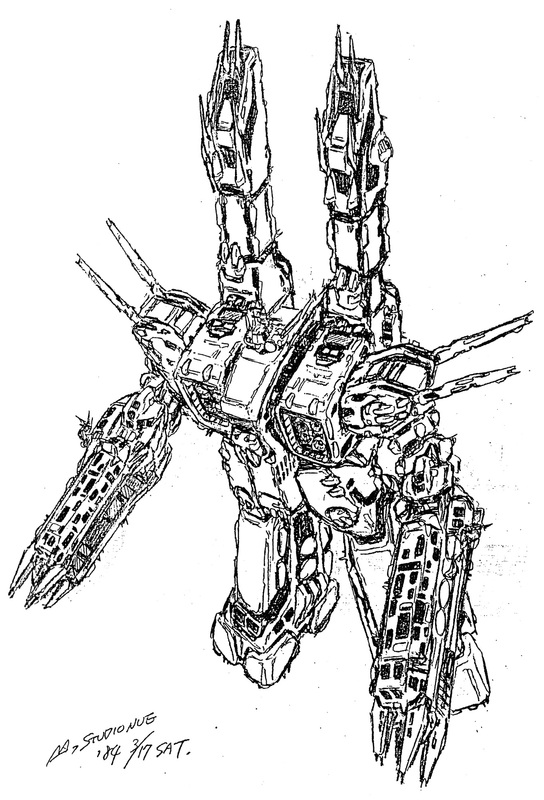 SDF-1 UES Macross, cruiser configuration after proposed refit. 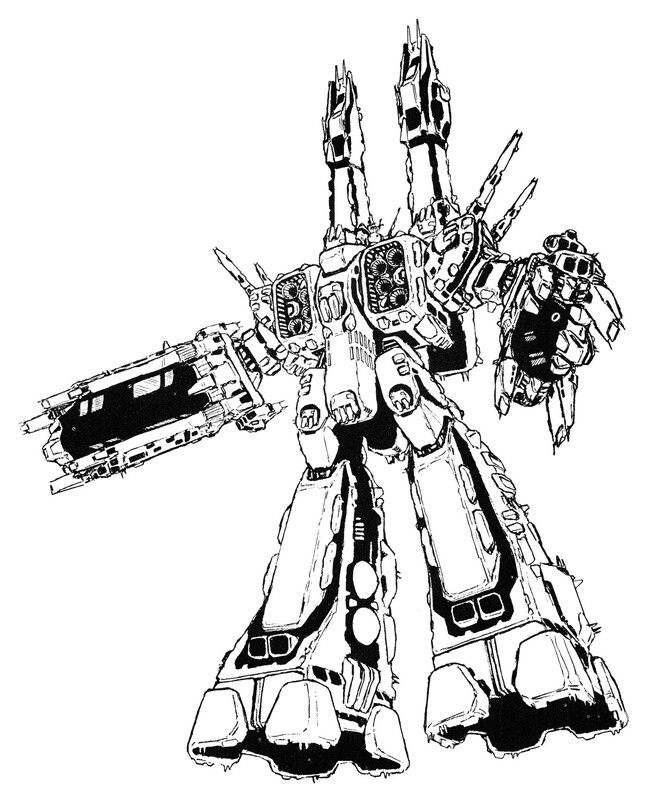 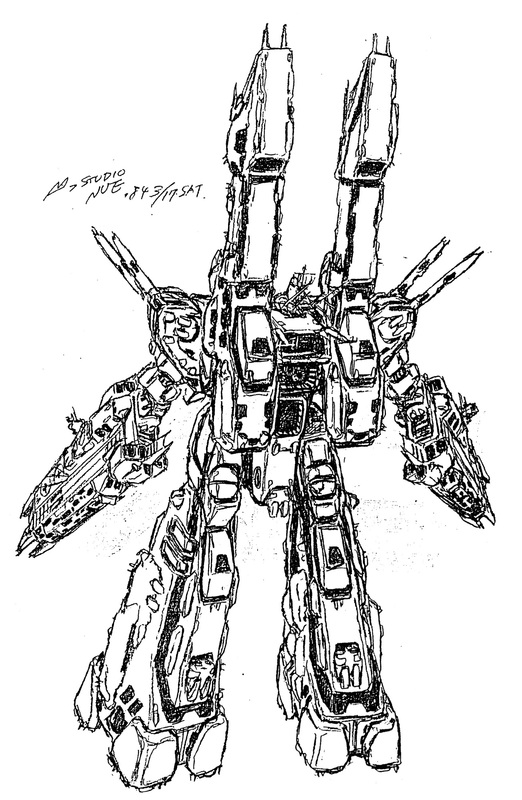 SDF-1 UES Macross, attack configuration after proposed refit. 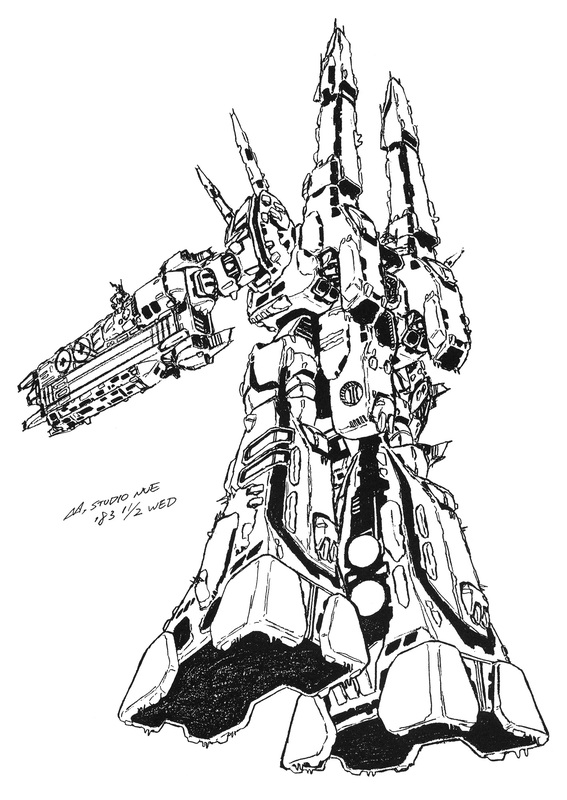 SDF-1 UES Macross, refit technical renderings. 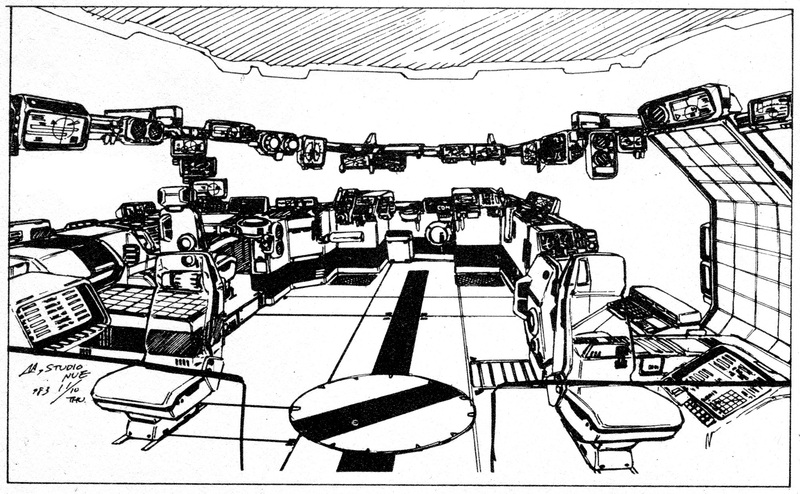 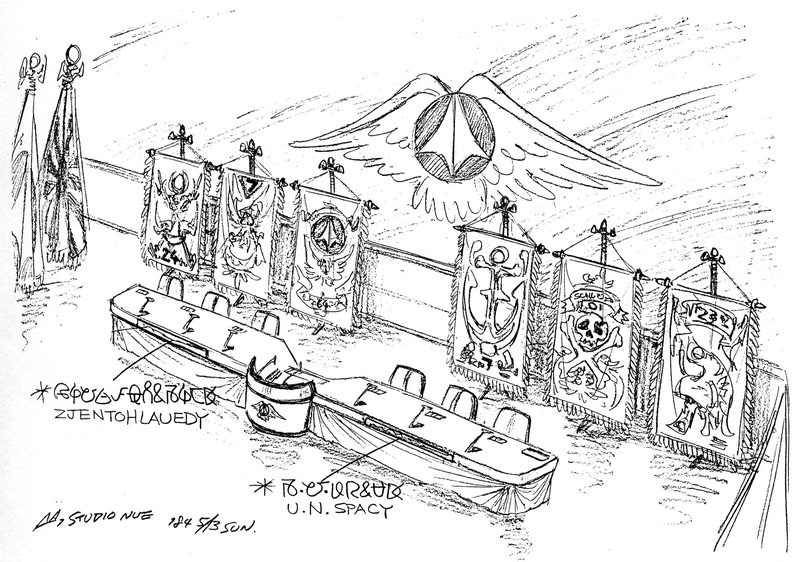 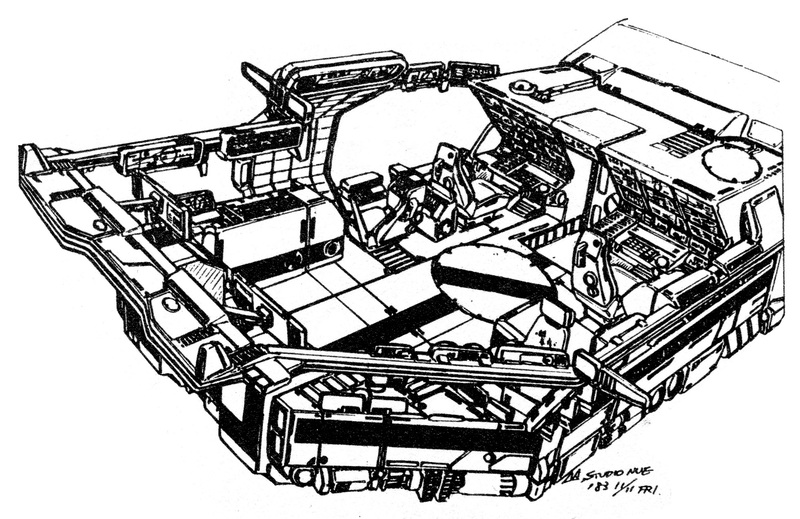 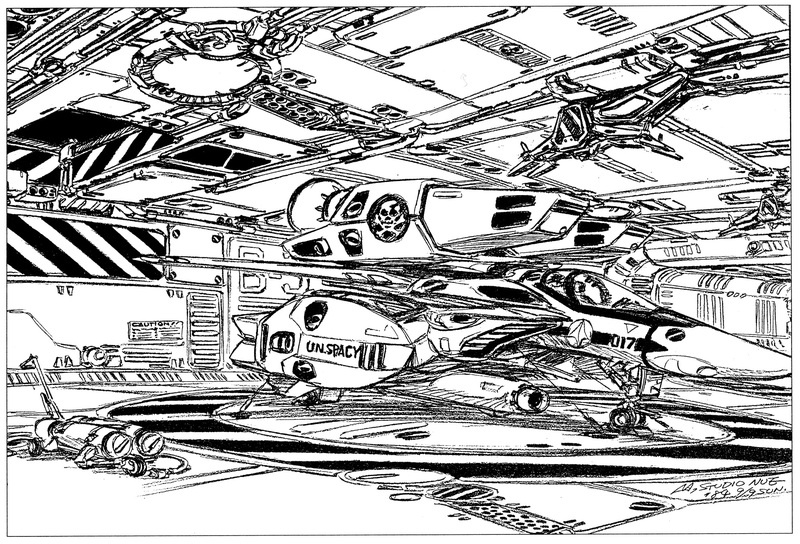 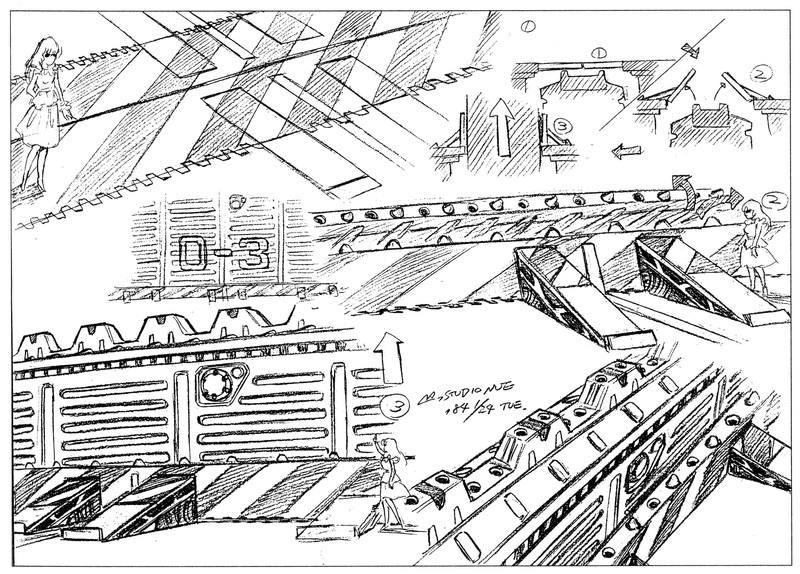 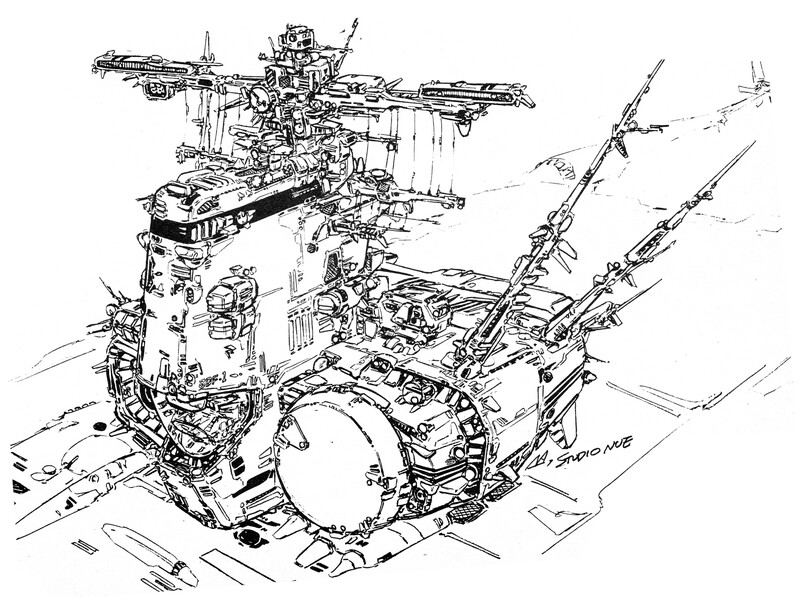 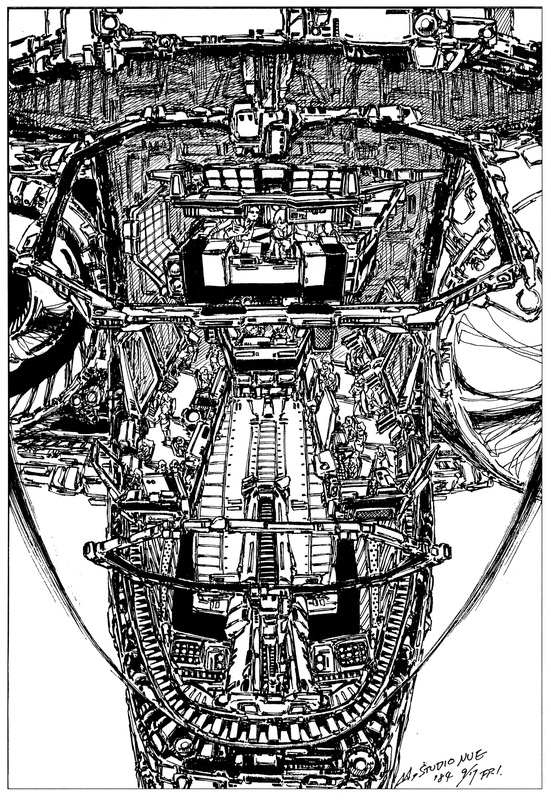 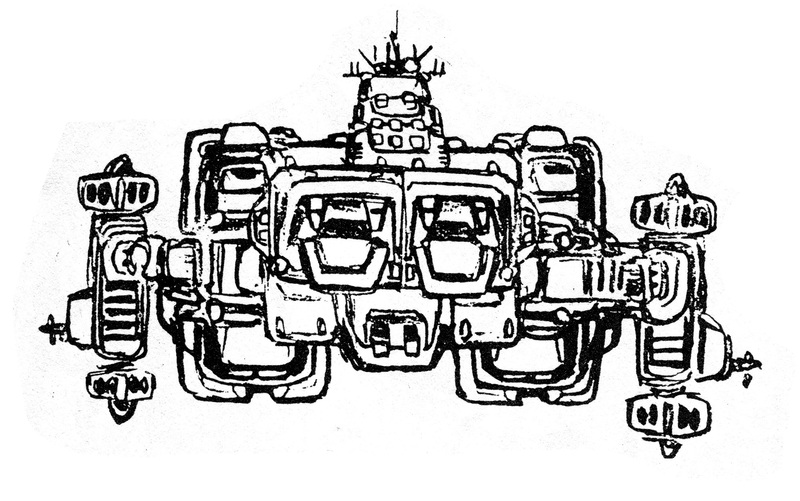 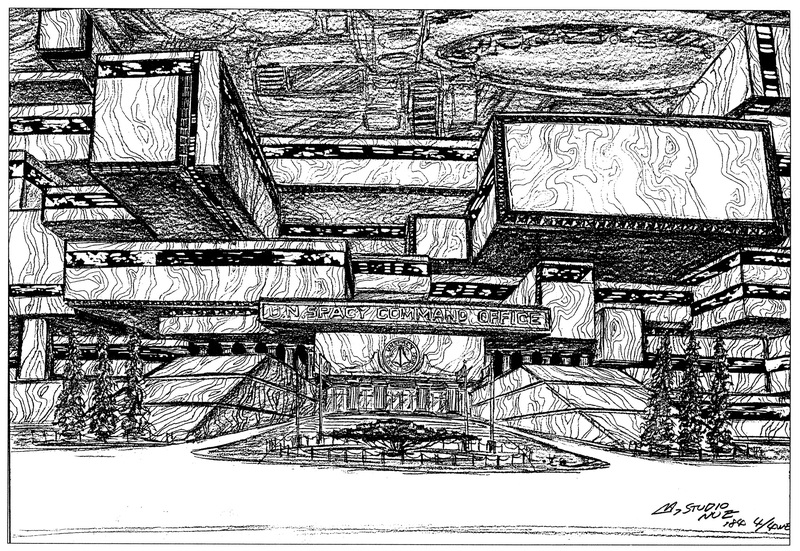 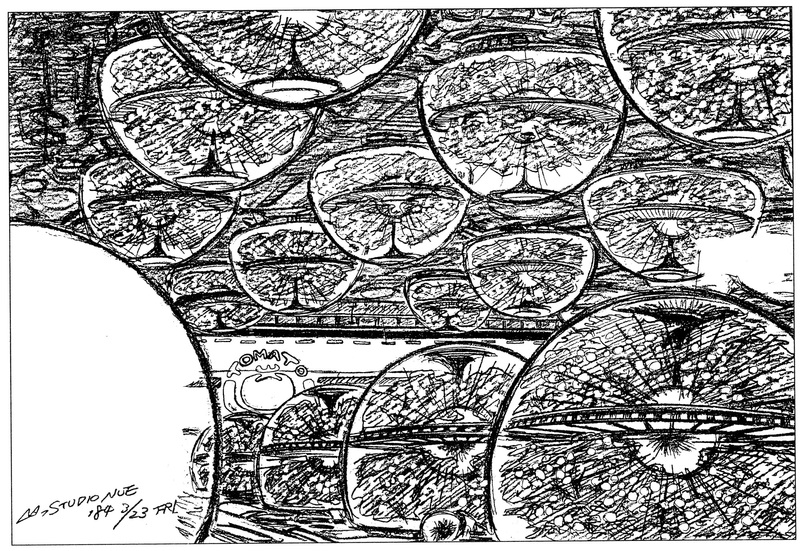 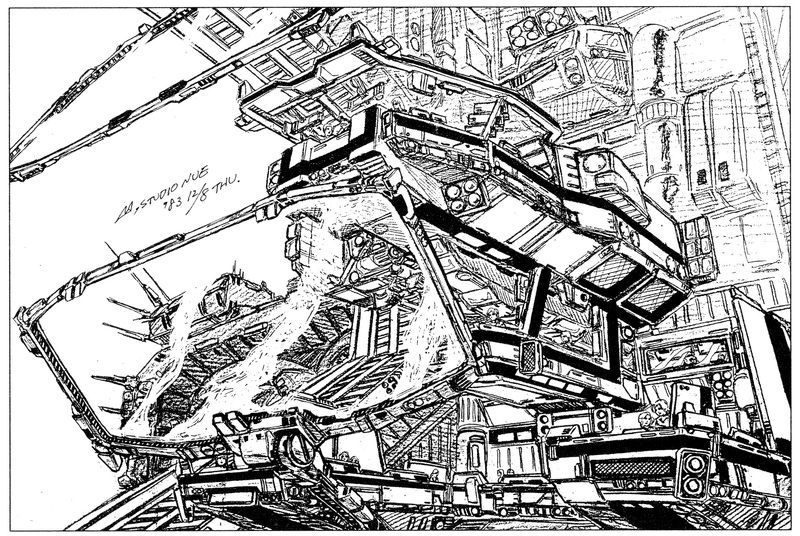 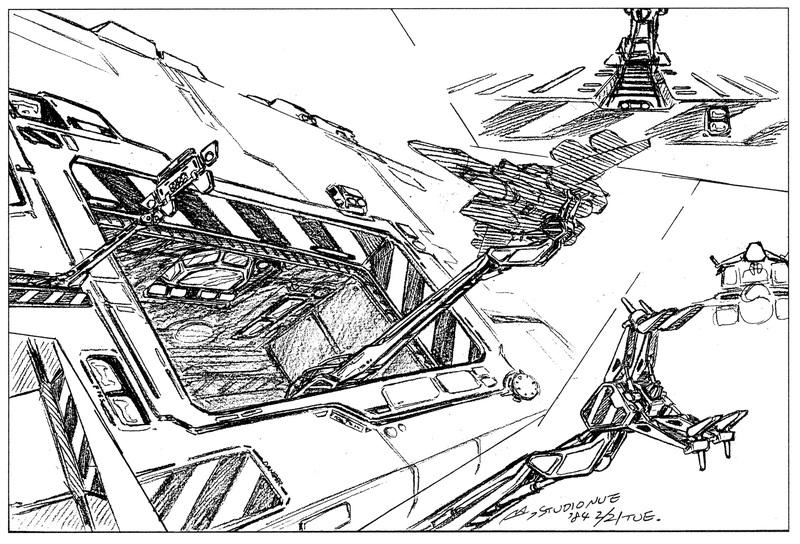 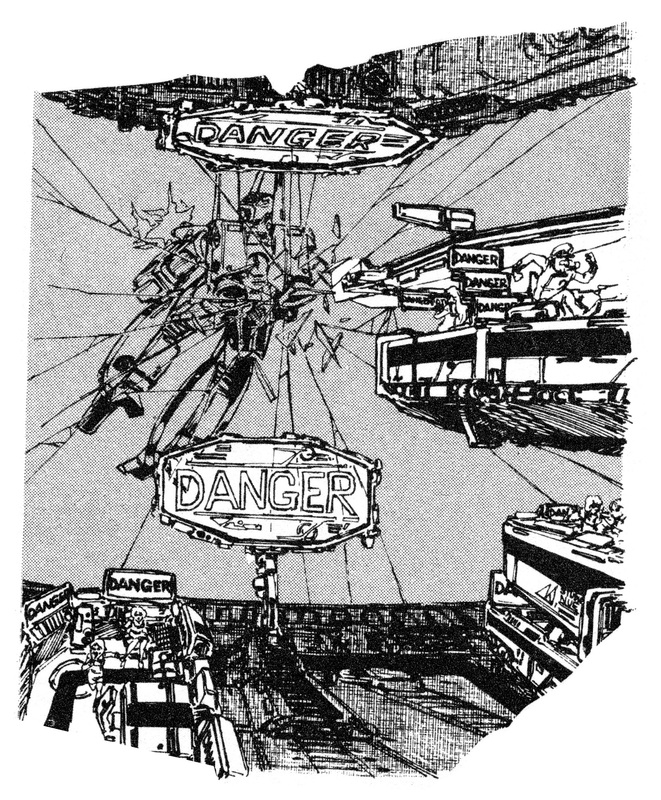 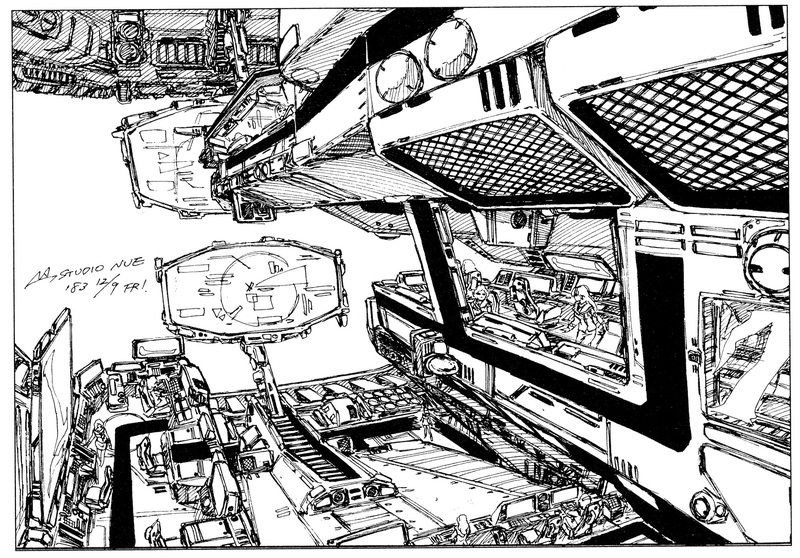 SDF-1 UES Macross, internal spaces after proposed refit.